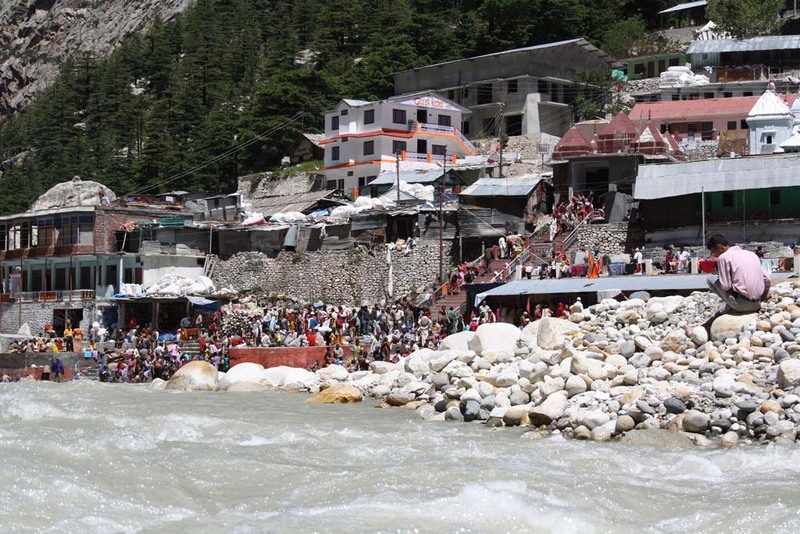 The shrines at Yamunotri, Gangotri, Kedarnath and Badrinath comprise the Char Dham, the four holy places Hindu pilgrims from far and wide visit each year. They are located in Uttarakhand, a state which has the holy rivers Ganga and Yamuna and many peaks too. Not only are these places known as the most holy lands for the Hindus, they are some of the most, visually and spiritually, stunning places. 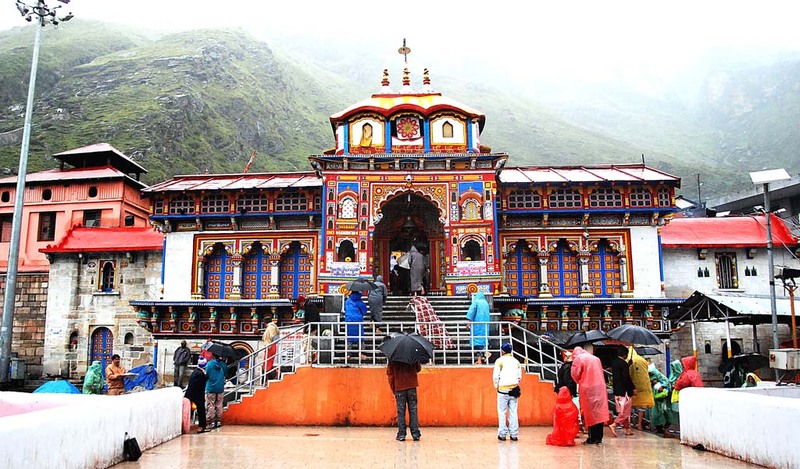 Bundled with tales of mystery and legends of faith, the Char Dham Yatra is definitely a must for everyone who loves to travel and experience new cultures around the world. Upon arrival at Delhi you will be met by a representative from the Memorable India team. We then leave for Haridwar, and reach in time to attend the evening aarti at the Hari ki Paudi. Then you can check in to your hotel and have dinner, during which you will be briefed about your tour. After breakfast, we drive to Barkot, stopping on the way at Kempty Falls and Lakhamandal, an archaeological site, with an ancient Shiva temple. We spend the night at Barkot, a small little town, known for its friendly people, and amazing scenery. 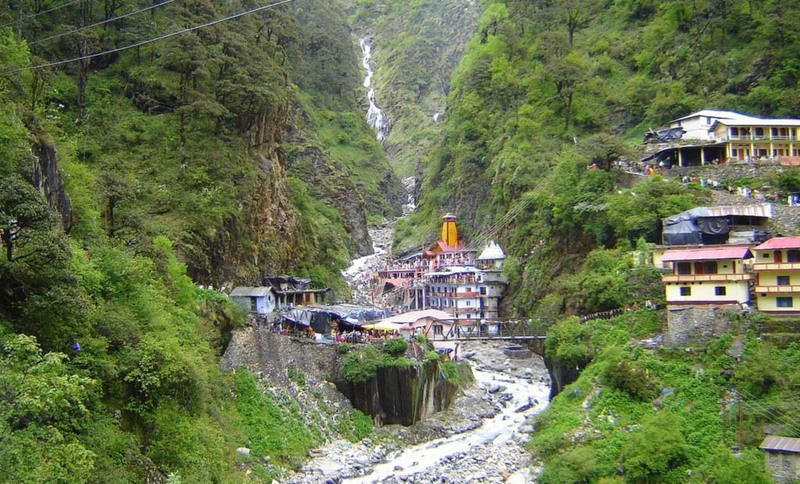 After breakfast, we drive to Jankichatti, from where we trek to Yamunotri, where River Yamuna originates. Pilgrims cook rice in a cloth in the hot springs, which they take home as Prasad. We then return to Jankichatti for the return journey to Barkot. After breakfast we drive to Uttarkashi and check in at the hotel. The evening is at your leisure, for you to explore the town of Uttarkashi. We leave early for Gangotri, the birthplace of Ganga, having breakfast en route and reaching by noon. At Gangnai, witness the hot water spring. After pooja and darshan, we drive back to Uttarkashi. We leave early for a day long scenic drive to Guptkashi. We stop at Kirtinagar for lunch and see the Tehri dam en route. After breakfast we drive to Gaurikund, a place associated with many myths and beliefs. Gauri, another name for Shiva’s wife, is believed to have lived in this very place during the years she committed herself to penance. 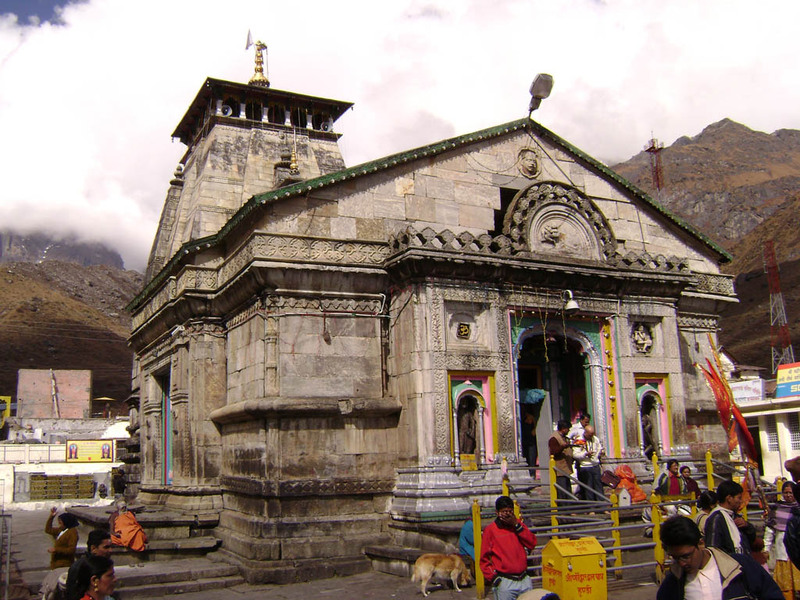 We then trek 14km to Kedarnath after which we check in to our hotel. We attend the evening puja at the temple. After breakfast, we make our way back to Gaurikund and then Guptkashi, one of the most sacred Hindu pilgrimage places. After breakfast, we drive to Badrinath, stopping on the way at Chopta, a medical forest. In the evening we attend the aarti at the temple. In the morning we visit the last village on the India-Tibet border, Mana. Then we then drive to Kirtinagar, visiting Vishnu Prayag, Joshimath, Karn Prayag and Nandaprayag en route. After breakfast, we leave for Rishikesh, stopping at Deoprayag en route. We attend the evening aarti at Parmath Niketan Ghat, and then proceed to Haridwar. After breakfast, we leave for Delhi for the return journey.